From award winning designs to innovation solutions like the world’s first cordless kettle, modular smartphone or public spacecraft. Our expertise and bandwidth delivers relevant but unexpected solutions that take you somewhere different. A fairer phone with supply chain ethics and longevity in mind. Repairing is as simple as changing the batteries in a child's toy. It enables a 30% reduction in CO2 emissions and allows the user to become an advocate for the brand. 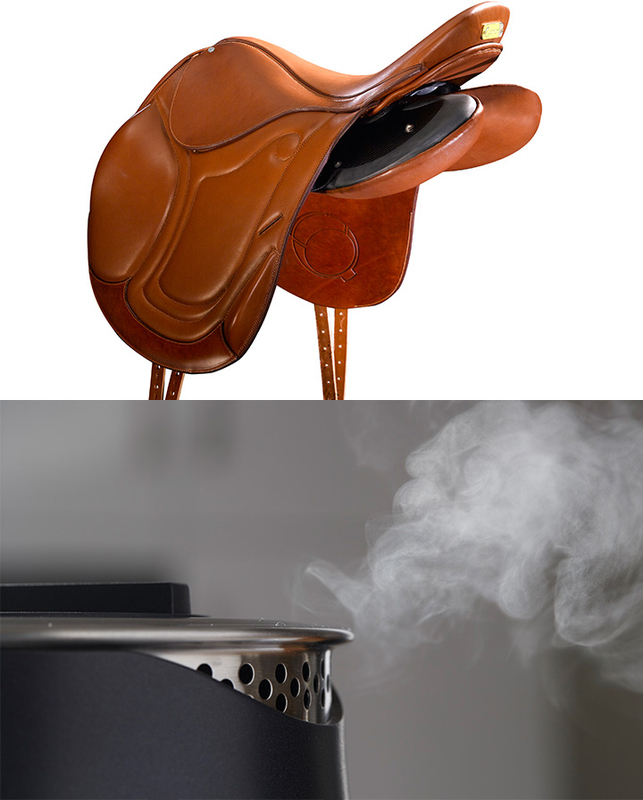 Changing the way products are made. Data on which products customers chose as their favourites is collected to help develop future collections. Our European ethnographic research revealed a need for a multi-purpose bendable sprayer - when straight, it can be used to reach up to water hanging baskets, or coiled around something to water a particular area, or sat on the ground as a sprinkler. You can have the most features with the best technical specifications, but if the driver and passenger experience doesn't reach the same levels of excellence, then it counts for nothing. We’ve worked with Jaguar Land Rover to approach driver and passenger interactions from different perspectives…with remarkable results. We’ve worked with Heston for the last 8 years, helping to create unique dining experiences and brand ecosystems for Dinner at the Mandarin Oriental, The Perfectionist Cafe at Heathrow and his signature restaurant, The Fat Duck in Bray. 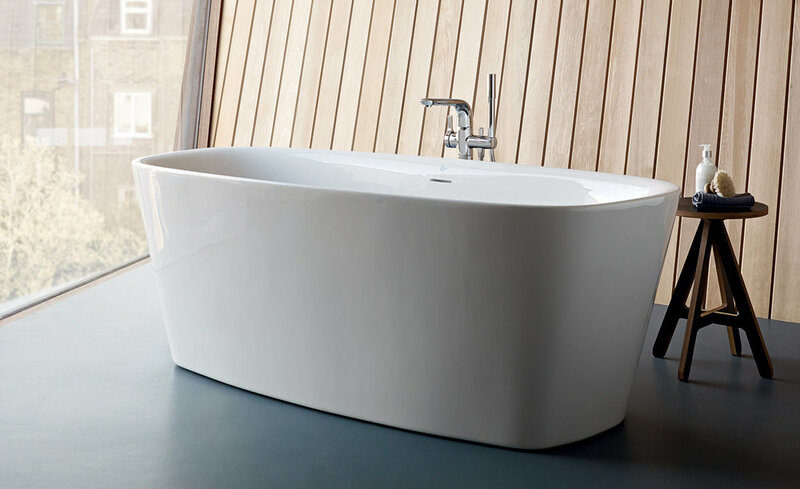 This iconic total bathroom range combines beautiful aesthetics with exceptional functionality. Carefully predicting the impact of key social trends on the luxury market enabled us to position our work in a future context. Designed to save lives in an emergency during extreme outdoor activities. 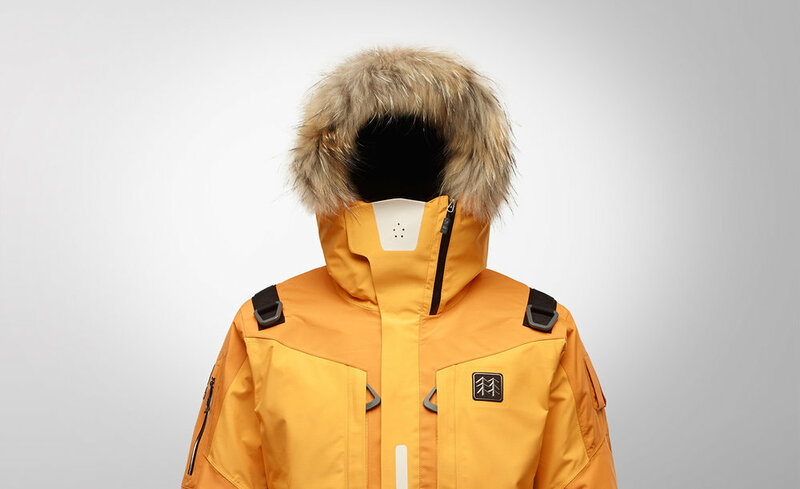 We worked with mountaineers, a professor of human thermodynamics, a Special Forces operative, the Fire Service and a polar explorer to inform and inspire the jacket system we created. It sets the standard for the future of wearable technology in extreme outdoors environments. First class air travel is about the provision of a faultless experience. Our ‘first spaces’ concept achieves this through accommodation inspired by contemporary boutique hotels, the delivery of a ‘prescient service’ enabled by new technologies and a new expression of contemporary luxury. In a crowded craft gin market and at a premium price, our design helped deliver a phenomenal one year sales increase of 850%. In the words of Silent Pool’s co-founder “Sales have gone f&%king mental!" Enough said. Ensuring a consistent brand visual identity is delivered across Korea Telecom’s multiple business units. We created a unifying Product Identity manual and the first 12 physical products in the portfolio, to ensure consistency was delivered across their 50 plus product portfolio. The UK’s largest ROSCO needed to ensure their legacy fleets were desirable for future franchise opportunities. Observational research, technical forensics and customer interviews captured the needs, desires and frustrations of passengers and crew. These powerful insights were translated into refurbishment proposals that kept Angel’s fleets on lease. 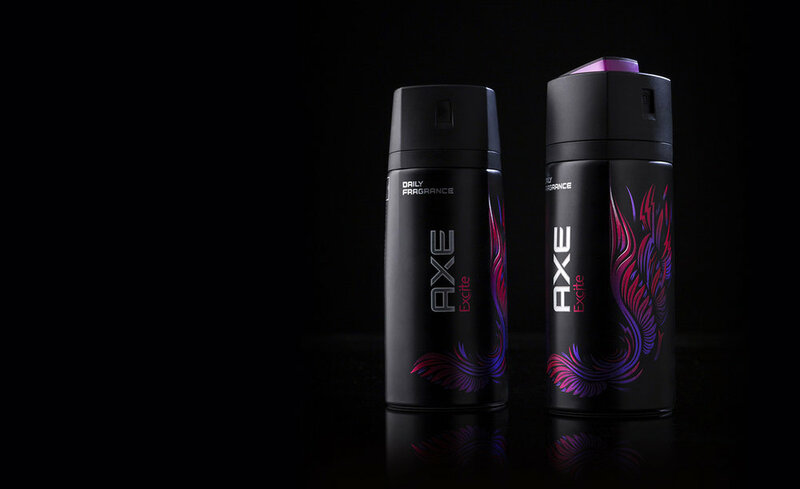 For Unilever’s youth deodorant brand, we created an iconic form with emotional ergonomics that delivers the playfulness and emotional engagement that sits at the very heart of the brand. Our work with Samsung imagines future worlds and products that inform strategy and product roadmaps for their business units. In this example we created valuable new imaging and video experiences. Recapturing the glamour of video capture, with sound and vision having equal importance in the experience. We helped Norway’s favourite brand, Flytoget, deliver a seamless experience across all touch points of the airport express service in Oslo. From a new brand identity through to a culturally inspired interior and exterior for their new fleet of high speed trains. We’ve worked with Ford for many years creating ‘Why Buy?’ features across their vehicle range. Observing people in their natural environments to understand needs and desires, we deliver ‘A-ha’ moments that resonate with users. Making drivers smile and daily experiences more pleasurable. As their long-term innovation partner, we are helping to build a pipeline of products that grow the brand beyond hydration and into sports fuel. “The best long-term innovation approach I’ve seen in 15 years at PepsiCo”, Senior Vice President, Gatorade.